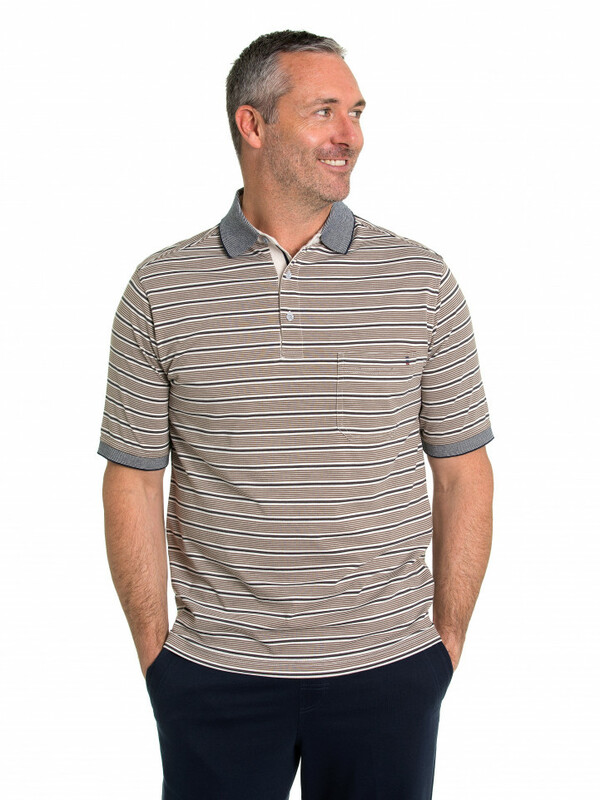 Add a fresh and breezy look to your summer wardrobe with the Reid Kinnersly Jersey. 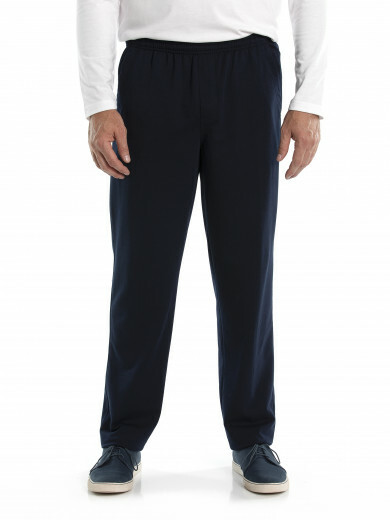 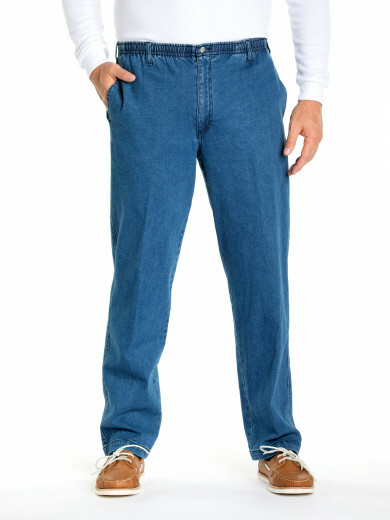 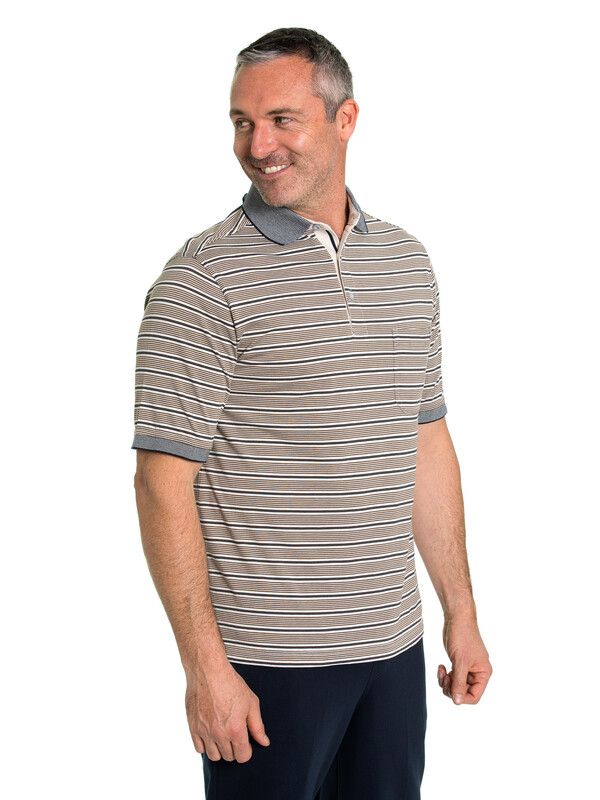 The jersey is made from a light cotton blend that will keep you cool while making it easy to add an outer layer. 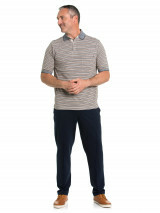 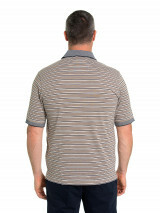 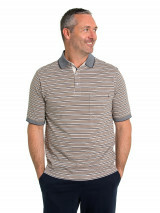 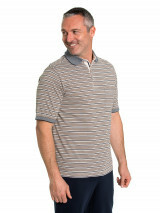 This striped polo is sure to go with any outfit and will merge seemlessly from day to evening wear.